Searching for stairlifts around Kilmarnock? 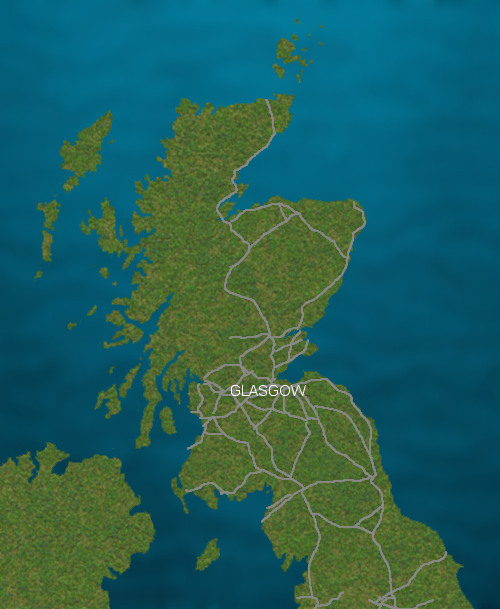 We have great coverage throughout Scotland and can provide you with a nice price for a stair lift whether your staircase has bends or curves in it, or if it is straight up and down. We arrange hire and rental for stairlifts also and can offer a used stair lift subject to availability to make everything affordable for you. With two decades as a stairlifts company we have been around longer than most and so we make sure that you are treated well long after the stairlift is put in. Our reviews speak for themselves with people liking our honest and friendly approach to getting you some help on the stairs. So if you would like a brochure pack to read through, or a free quote then we can be reached on 01563 930 171 anytime. If you need a stairlift urgently, please call us now. East Ayrshire Council have a duty to provide a minimum of 80% grant assistance to those people who could be eligible for help under the scheme. This may be a full grant if the user of the stair lift is claiming certain benefits. You would need to be assessed to see if you can get help with an adaptation at home, and it may be a grant or a low or no interest loan depending on the circumstances. In order to start an application please contact the housing improvement team using the information below.